If you want a selection of marbles but haven’t got time to click each one this is the perfect option for you. 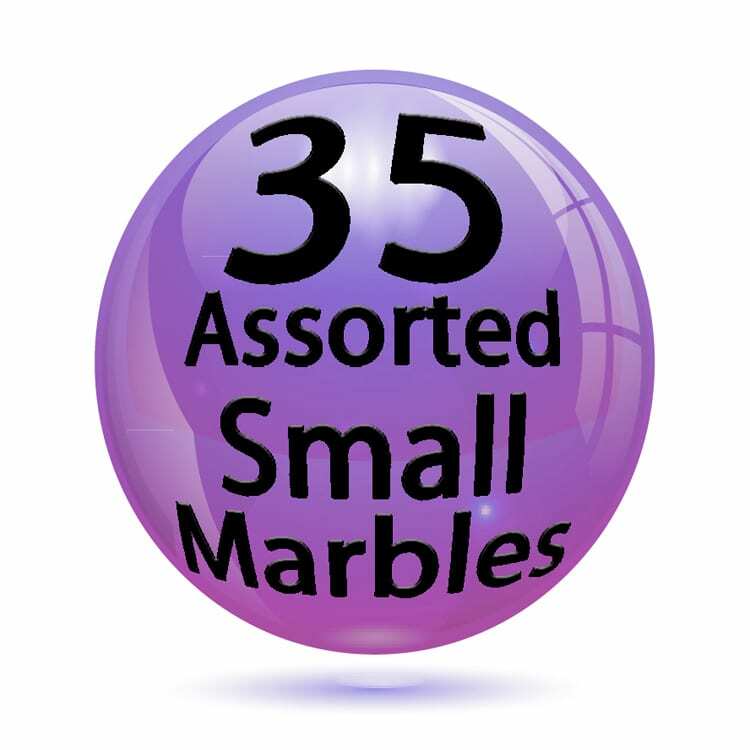 Click here to receive 35 small marbles from House of Marbles latest collection. Bought separately these marbles would normally cost $7.00 altogether, so this is a great bulk buy!